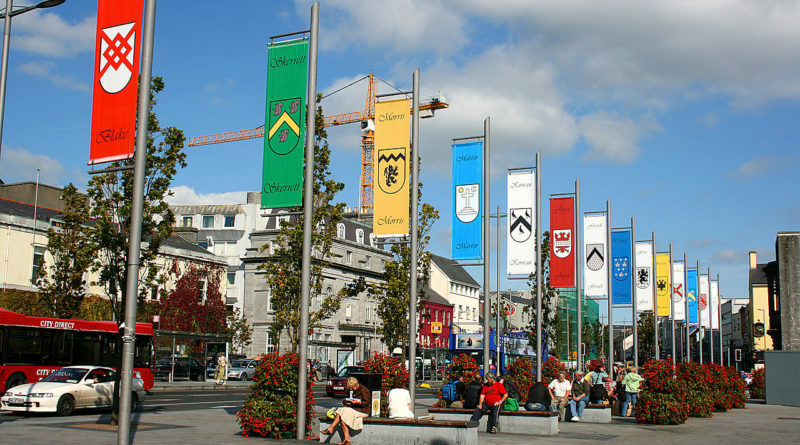 Exciting news for Galway! Jobs Expo, Ireland’s largest careers and recruitment event, will take place for the first time in the City of the Tribes on Saturday 11 February 2017. The hugely successful Jobs Expo has run in Dublin, Cork and Belfast since 2012 and has introduced thousands of jobseekers to hundreds of companies in a variety of sectors. 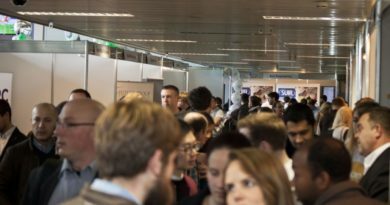 Jobs Expo gives attendees the chance to meet companies in an informal setting, find out about them, and discover career opportunities in sectors they may not have previously considered. For companies, Jobs Expo streamlines the recruitment process, introducing them to a huge number of potential employees. “We are asked regularly by employers and members of the public alike to bring Jobs Expo to Galway and now we are doing so,” explains organiser Kevin Branigan of Careers Unlimited. Companies recruiting at Jobs Expo Galway will cover a number of industries. These include growth sectors such as science, technology, engineering and construction as well as long established sectors such as education, hospitality, retail sales, healthcare and more. “It’s really important to us that each Jobs Expo features companies recruiting for a variety of roles. We want there to be something for everyone, whether they are looking for an entry-level or a senior position. Whether you are a graduate or a school leaver, highly skilled, unemployed or looking for new opportunities, there’ll be something for you,” says Kevin. Like the events in Dublin, Cork and Belfast, Jobs Expo Galway will also include Jobs Expo’s very popular Career Clinic. Over the course of the event, jobseekers will be able to meet one-on-one with career coaches. The coaches will offer expert professional development advice and help jobseekers land their dream job. The Career Clinic is free to all attendees. “The Career Clinic is one of the most popular aspects of Jobs Expo. The coaches help jobseekers with practical advice, such as CV preparation and interview skills. Even highly qualified people can need assistance with this. Being great at your job and being great at job interviews are very different skills!” says Kevin. Jobs Expo Galway will also include a Seminar Zone featuring free, topical talks by industry insiders. “The Seminar Zone is always packed. We’ve had some fantastic speakers over the years. At our last Cork event the National Ambulance Service gave a fascinating seminar on the work they do, US Immigration Attorney Caro Kinsella talked about getting a working visa to the States, and Leonard Donnelly of innovative tech company ArtofUs discussed the concept of human operating systems. That’s just to name a few,” explains Kevin. To keep up to date with Jobs Expo, and companies recruiting their events, log on to jobsexpo.ie.